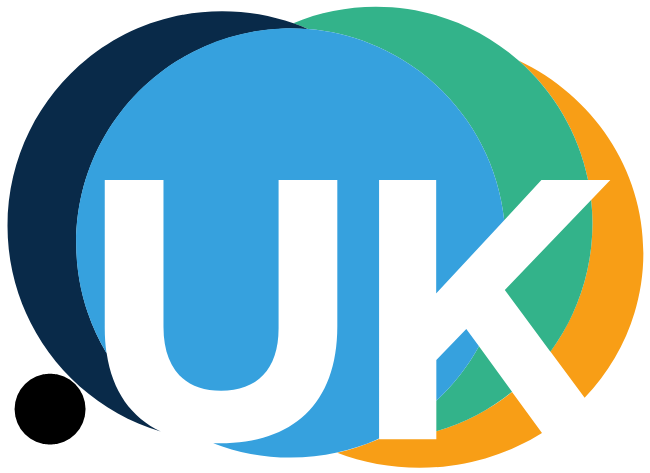 The .UK top level domain became available for general purchase from 10 June 2014 by Nominet. 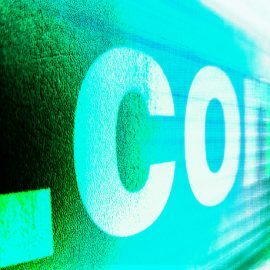 Nominet is responsible for all UK domain name registrations and had up until that date only provided second-level domains such as .co.uk or .org.uk. In fact the original intention for the UK sub domains was .co.uk for businesses and .org.uk for charities/non-profits before .me.uk was introduced for personal use. They also run .net.uk, .plc.uk and .ltd.uk for specialist use. The .uk domain is general purpose but they needed to make sure that previous owners of the second-level were allowed to purchase the general purchase version. Note that for ease of reading, I will refer to second-level domains as domains. Qualification for .uk registration meant that Nominet would reserve the .uk domain without charge for 5 years. After the 5 years have elapsed, if the qualifying registrant had not taken advantage of it, the domain would become available to anyone from 25 June 2019 on a first-come, first-served basis. It is unclear if that is on 25 June or 26 June as Nominet have only announced that you have until 25 June 2019 to register. Anyone who took up the option within the five years and then allowed the .uk registration to lapse, also gives up their right to it and it becomes generally available. Anyone who did not take up the .uk option and has let their qualifying domain registration elapse also loses their right to the .uk domain and it becomes generally available. Personally, I feel that if it reaches the stage where either the qualifying registrant did not take up the option after 5 years or lets that option lapse, it should be offer to the next qualifying registrant on the list, but that’s just my opinion and would probably cause a lot of administration. I did register all of mine so I do not know if Nominet have reminded qualifying owners that time is running out or if that is still yet to come. I have not heard anything to say they will. So, if you do qualify for the .uk equivalent of your domain now and would like to take up the option, make sure you do so before 25 June 2019. If you are eligible the easiest way to purchase is through your current registrar. You can switch registrars but you should allow yourself time to do this before the deadline if that is what you want to do. If you are a My Web Minder customer then you will receive an email reminder soon for any eligible domains. 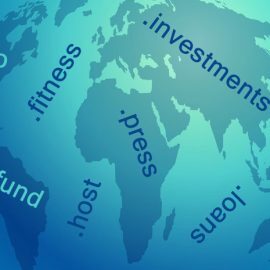 There are of course many domain names to choose from and some of them have only been available in the last few years. See News On Top-Level Domain Availability for more details. 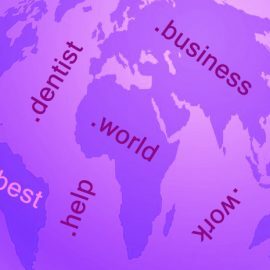 If you are looking for additional domain names (not just .uk) and would like to check availability or price before purchasing then get in touch through the My Web Minder Contact page with your suggested name and we will get back to you.